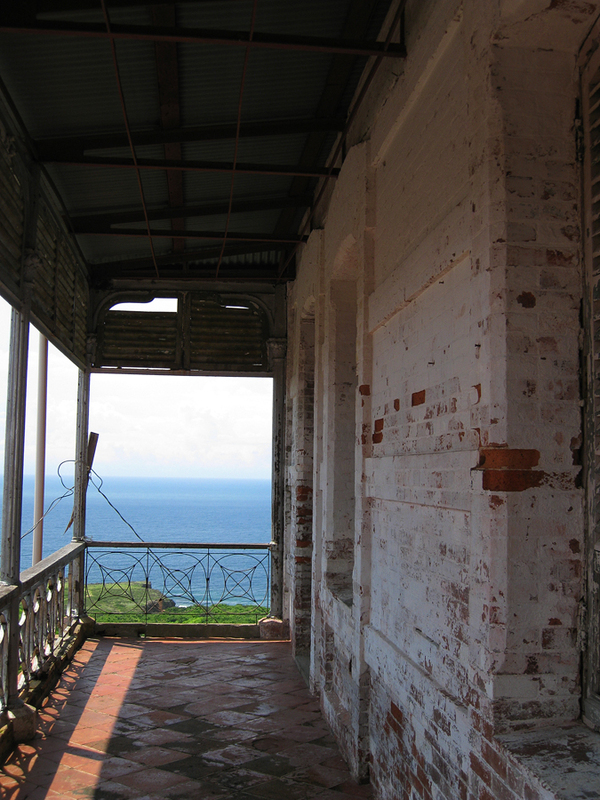 A trip we made several years ago on a weekend. 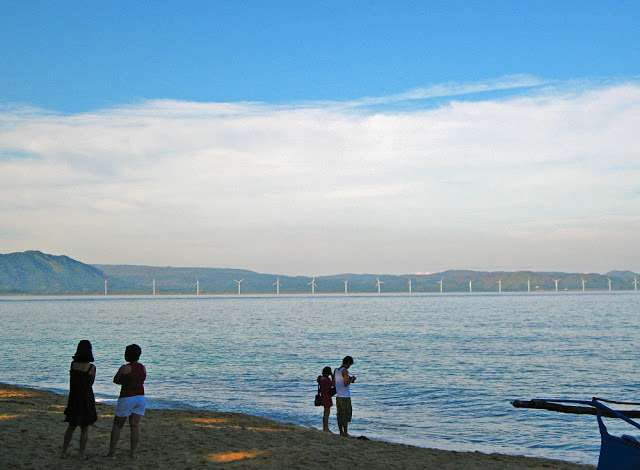 We left Manila at 10pm Friday for a long bus ride to Ilocos Region. 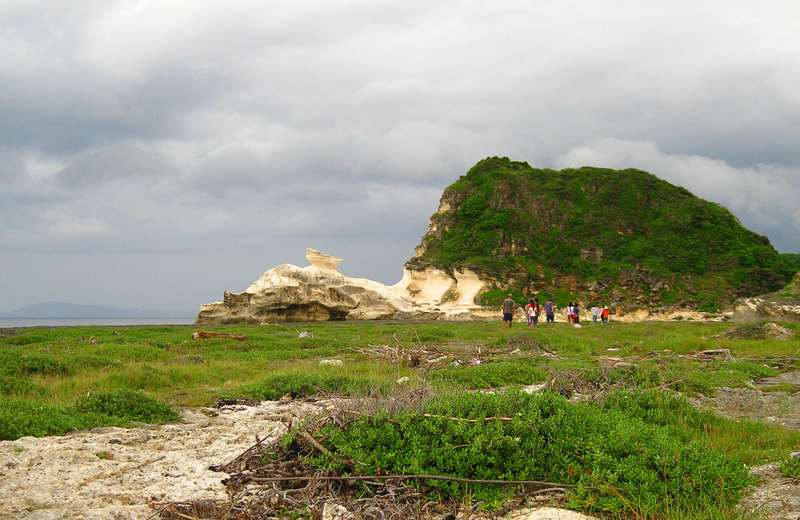 Joined a bunch of "photoholics" out to capture the beauty of the Ilocos Region. After 8 hours, we arrived Vigan at around 6:00am the following day. 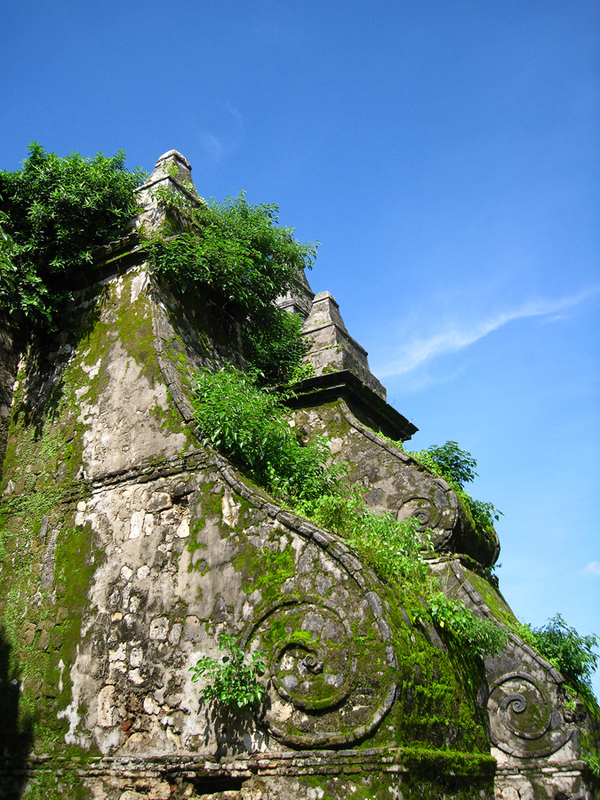 First stop was at the St. Augustine Church of Bantay & Bell Tower. 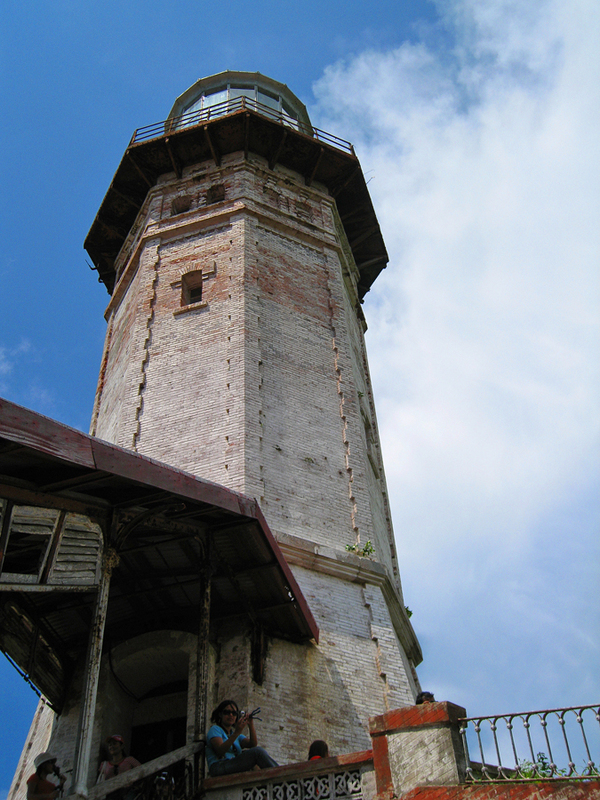 Bantay Belfry, known to be the people's watchtower, commands a sweeping view of Ilocos Sur. Unfortunately, we were not able to go inside because it was still too early in the morning. 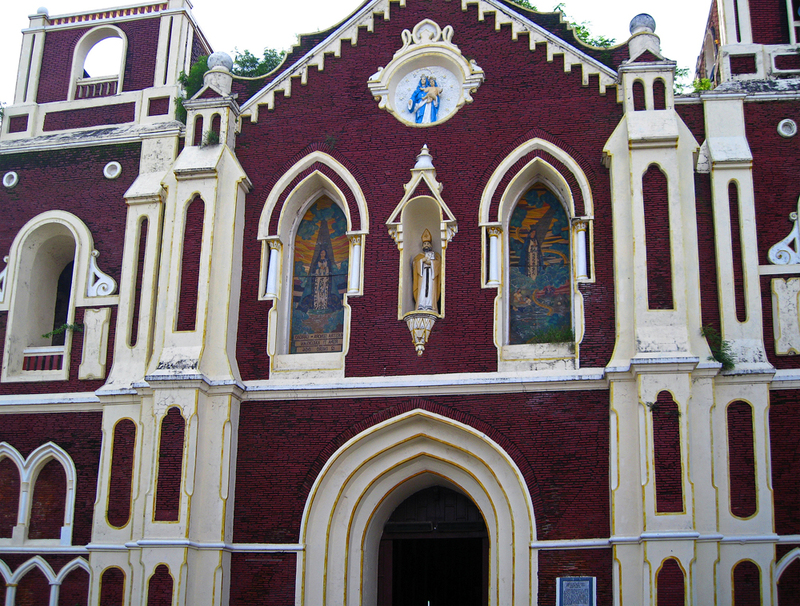 We then walked to St. Augustine Church. 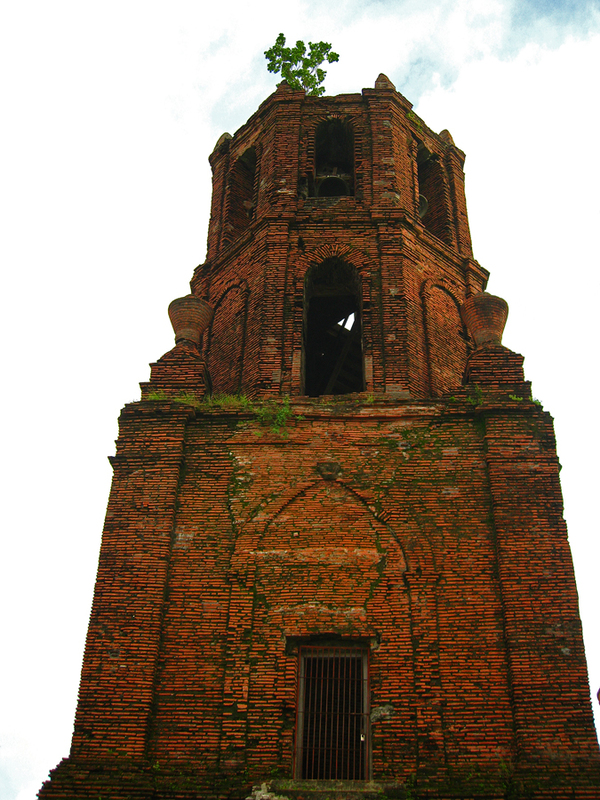 A neo-gothic Church which was built in 1560, it is one of the oldest surviving churches in Ilocos Sur. 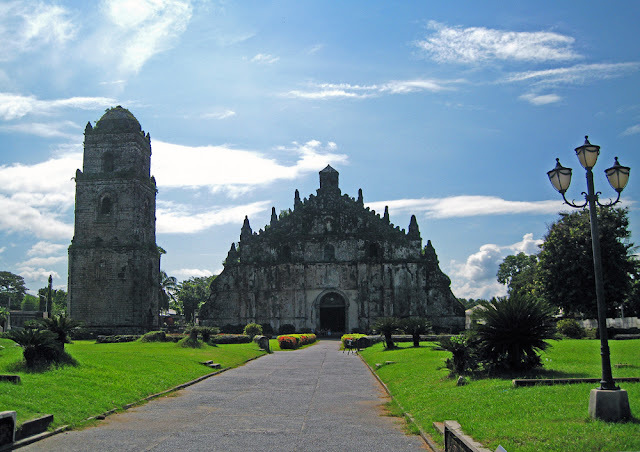 It is built in an equally historical grounds, believed to be where Diego Silang and his troops fought with the Spaniards during the Spanish period. After the customary photo shoot, we freshened up at the nearby public restroom and had our breakfast of Ilocos empanada. 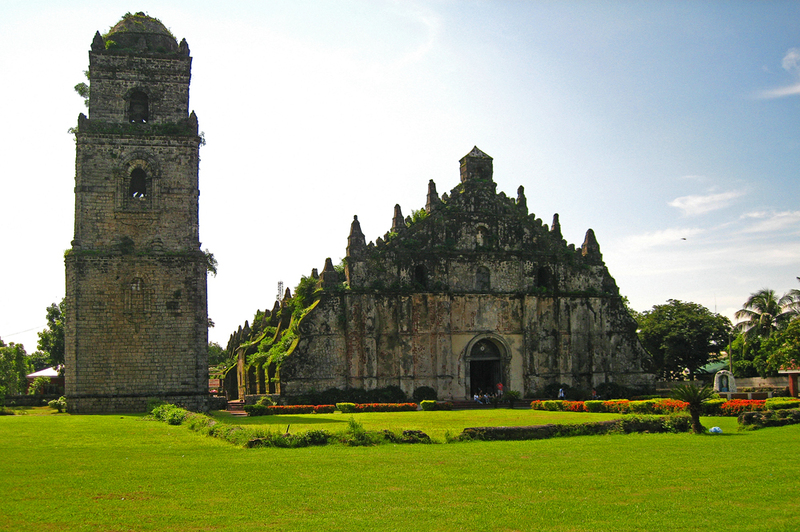 Declared by UNESCO as a World Heritage Site as one of the best examples of Baroque churches in the country . 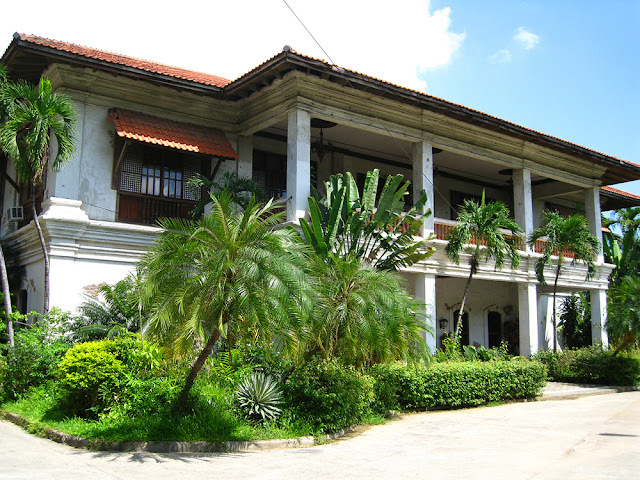 A compound that houses Marcos memorabilia and where their former house and their parent's house is. 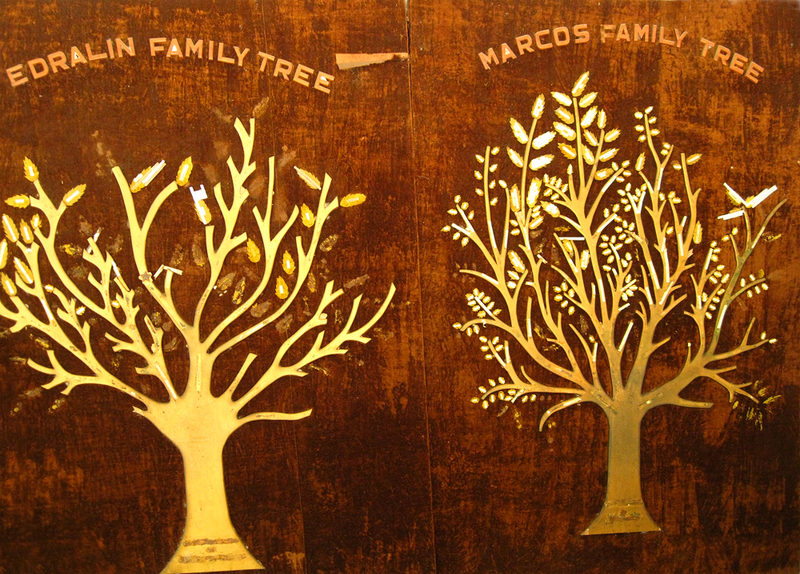 Went inside the creepy Mausoleum and saw Former President Ferdinand Marcos' (wax?) body lying in state (really musty smell and dark--just creepy!). 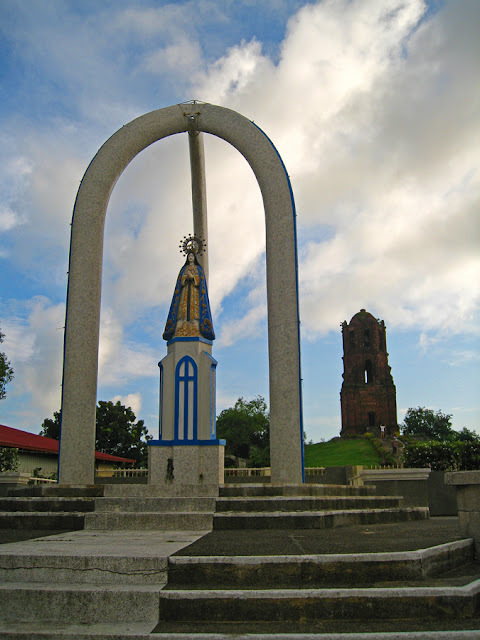 A Romanesque looking church, rebuilt in 1692. 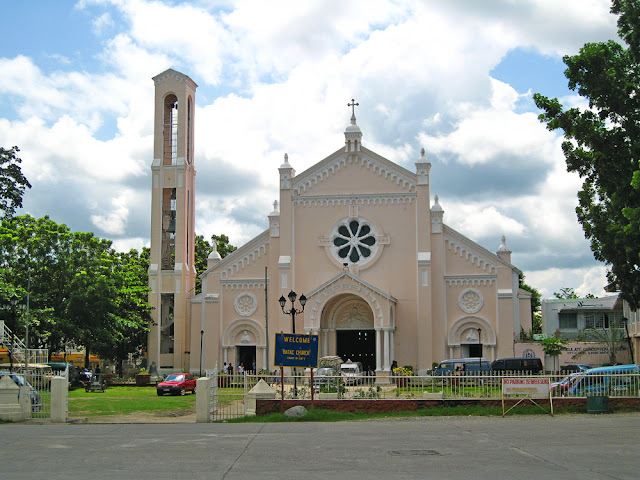 Since it was just too hot outside, decided to just take a photo of the pinkish Batac Church facade and went back to the aircon bus. The church is just across the Marcos Museum. The church looks pinkish but it is actually whitewashed. 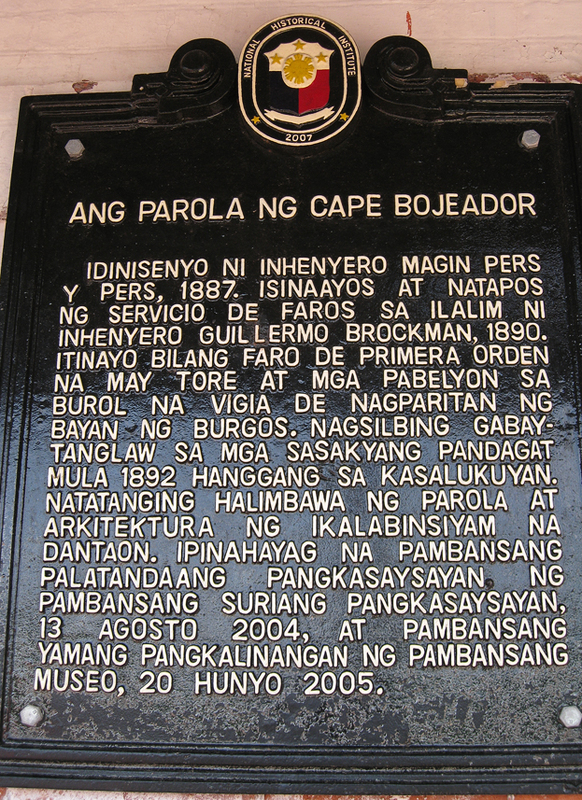 After Batac, we proceeded to Burgos, Ilocos Norte to visit Cape Bojeador Lighthouse (Burgos Lighthouse). One of the oldest, if not the oldest, lighthouse in the country. 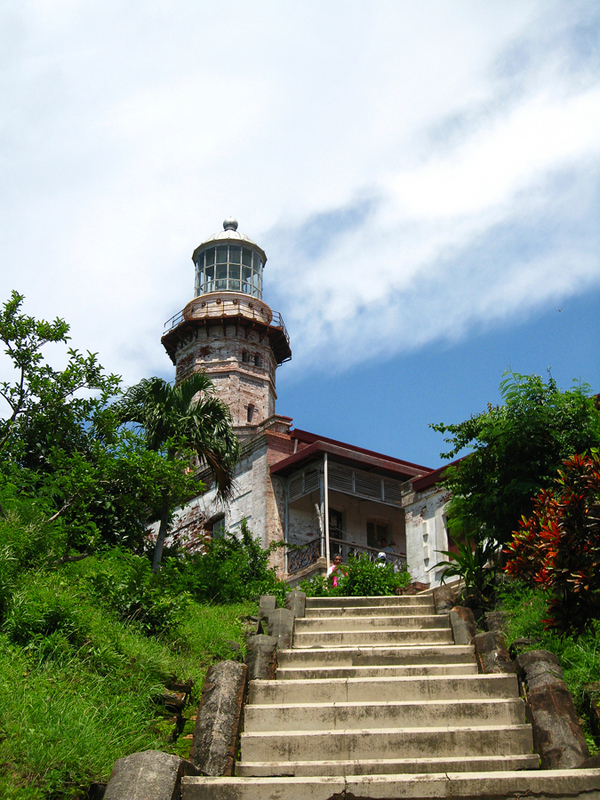 It is the light that marks the Northwestern-most point of Luzon. It became the guide of ships plying this route since 1892. 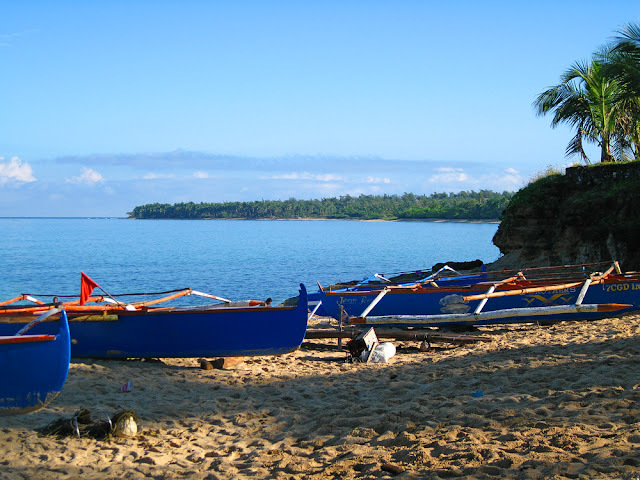 In present day, it has become a favorite location shoot of movies and commercials. 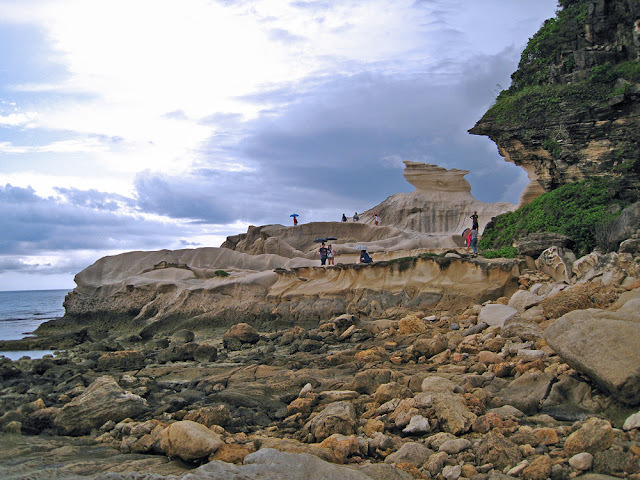 Located a few minutes away from the lighthouse, Kapurpurawan Rocks is a limestone formation jutting out on this side of the South China Sea. 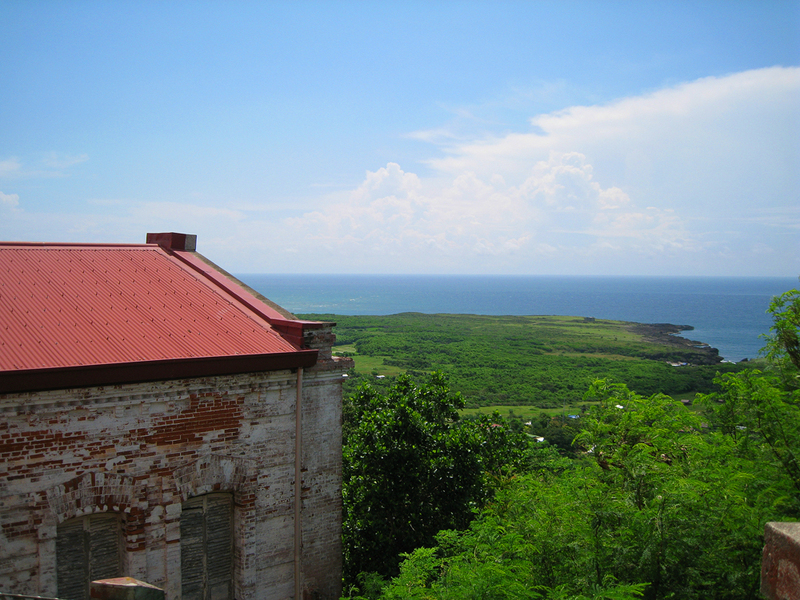 Its white (no cream) color stands out amongst the greens and blues of the land and sea in the background. An amazing rock formation---made by hundreds of years of high tides and floods brought about by storms (?). We were greeted by a drizzle that turned to rain as we trek to Kapurpurawan. So instead of proceeding to Bangui, we decided to go straight to Polaris Resort and check-in. After a much deserved bath and dinner, it was zzzzzzz time for me.....too tired! Too much to do in a day, indeed!